#BREAKING: Alistair Cook has announced he’ll retire from international cricket after the 5th test against India! 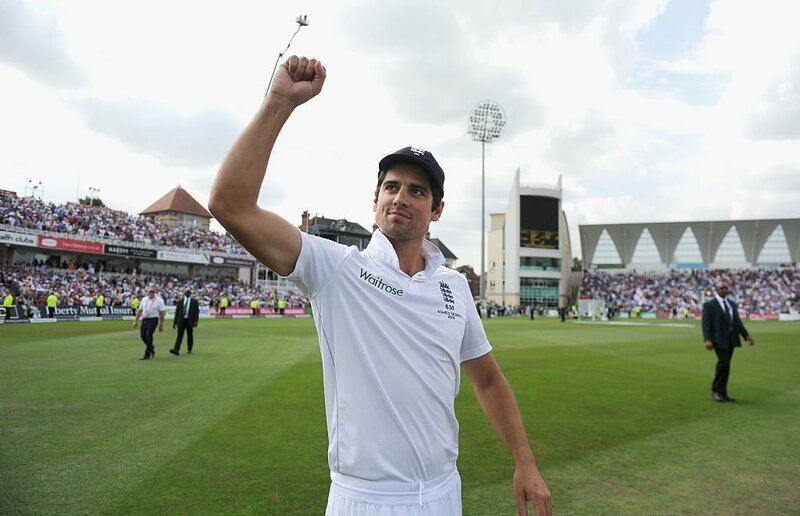 England’s highest Test run scorer Alistair Cook to retire at the end of England va India Test series. Alistair Cook, England’s most reliable opener over the past decade, has decided to carry his bat back into the pavilion for the last time from an international standpoint.